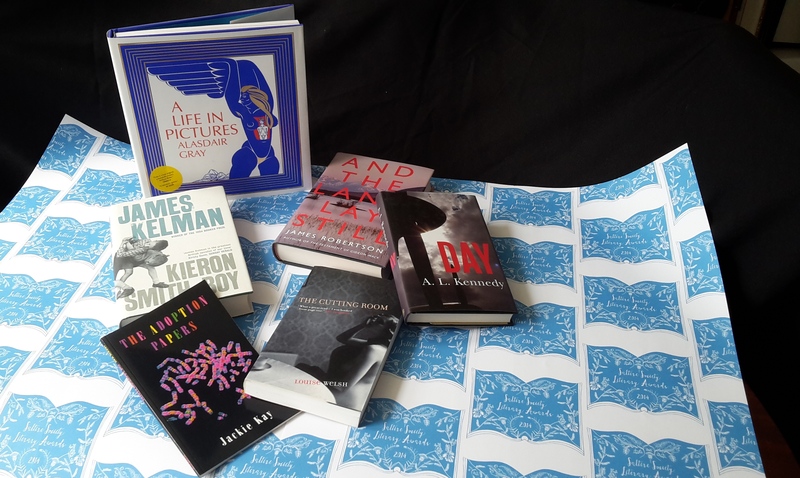 Literature is the living memory of a nation. 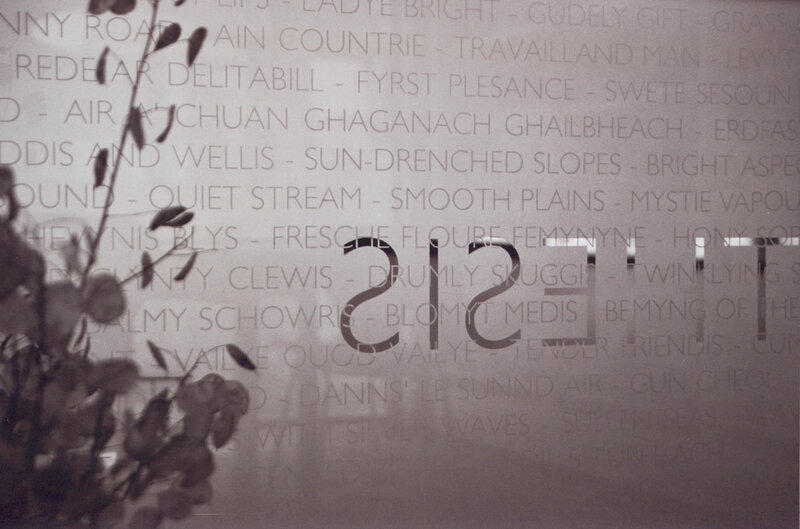 It connects past and present, and provides the vocabulary for exploring who we are, and where we want to go. 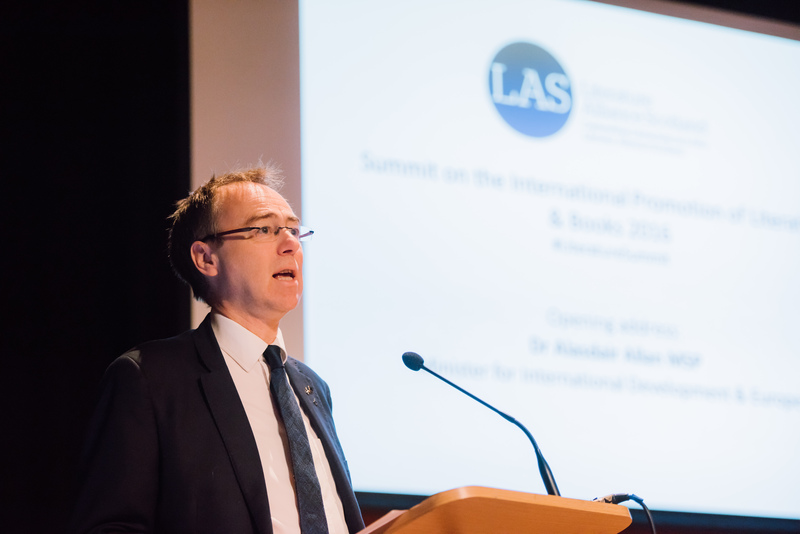 A society that neglects its own literature cannot act as a civilising force in world culture. 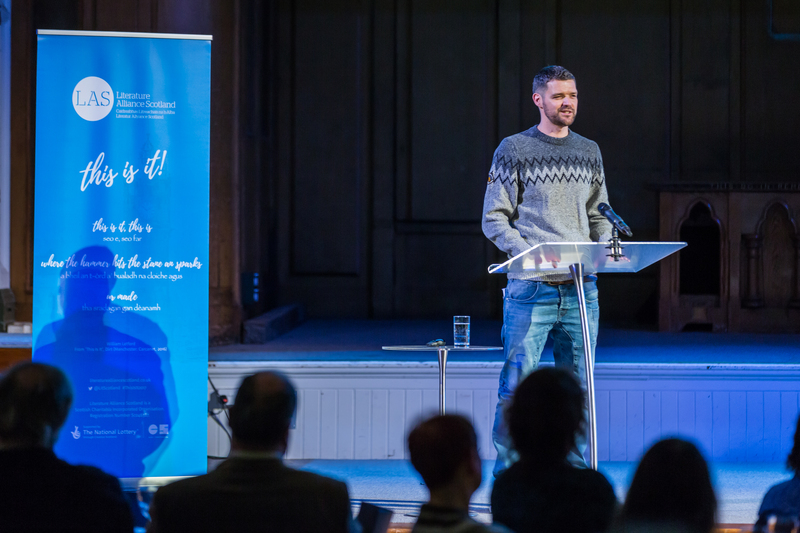 Equally without renewing its stories, a community cannot nurture citizens who are confident and self-critical, passionate and open. 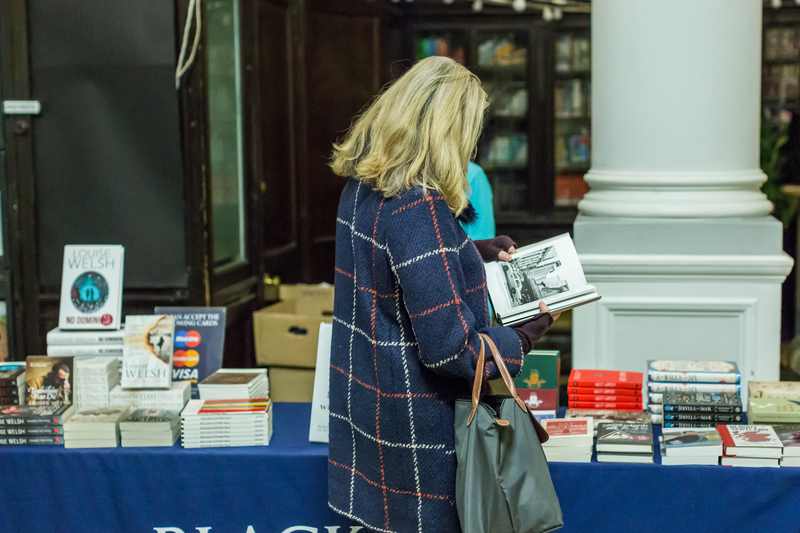 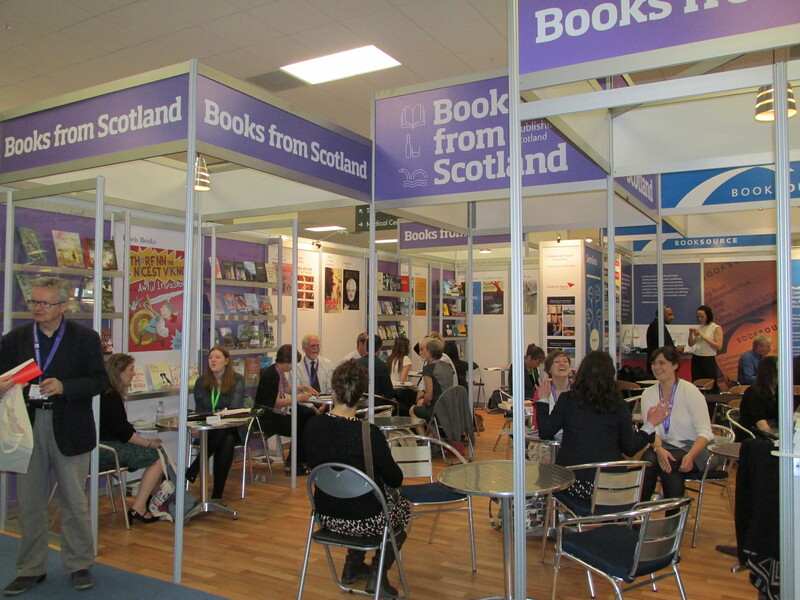 We believe that literature is vital for Scotland and for global culture. 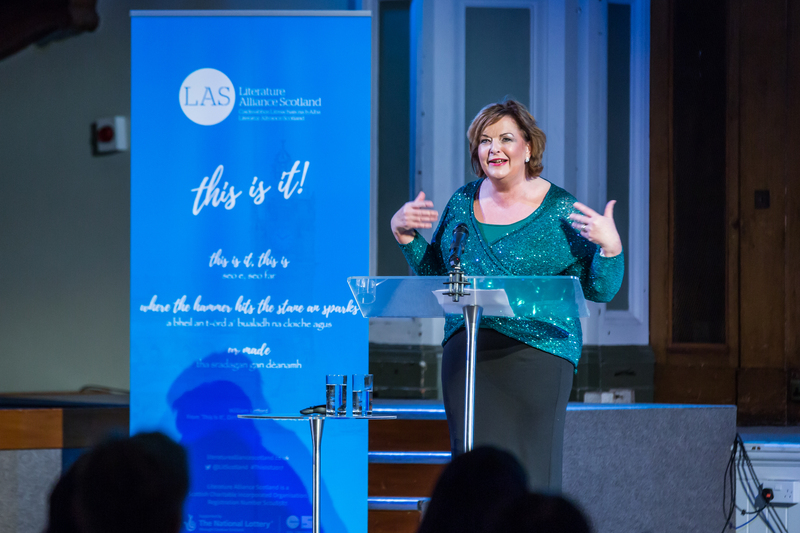 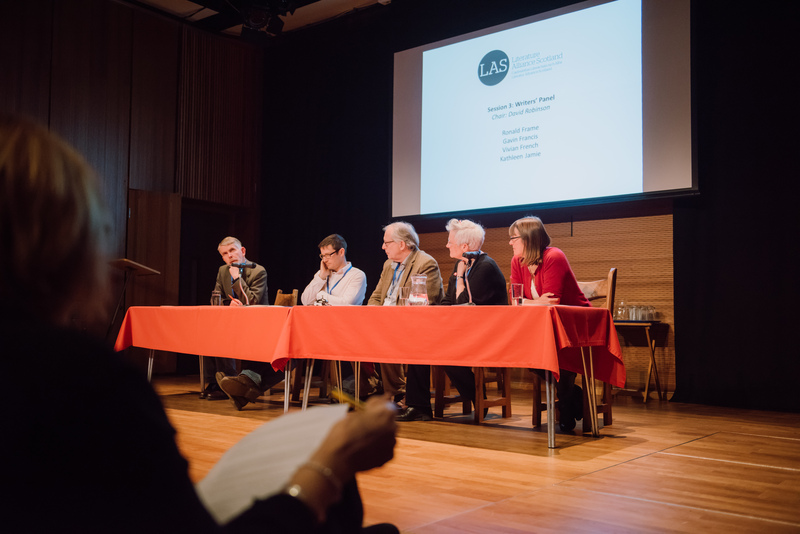 Literature Alliance Scotland (LAS) is a membership organisation committed to advancing the interests of Scotland’s literature and languages at home and abroad. 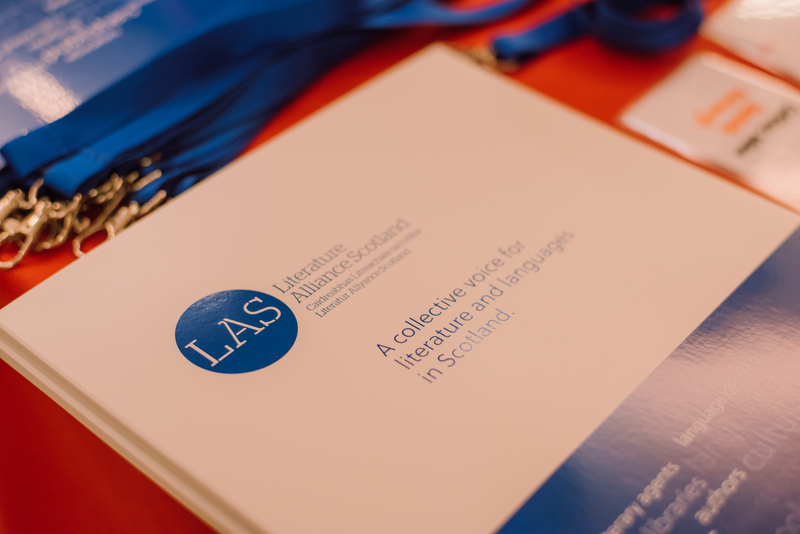 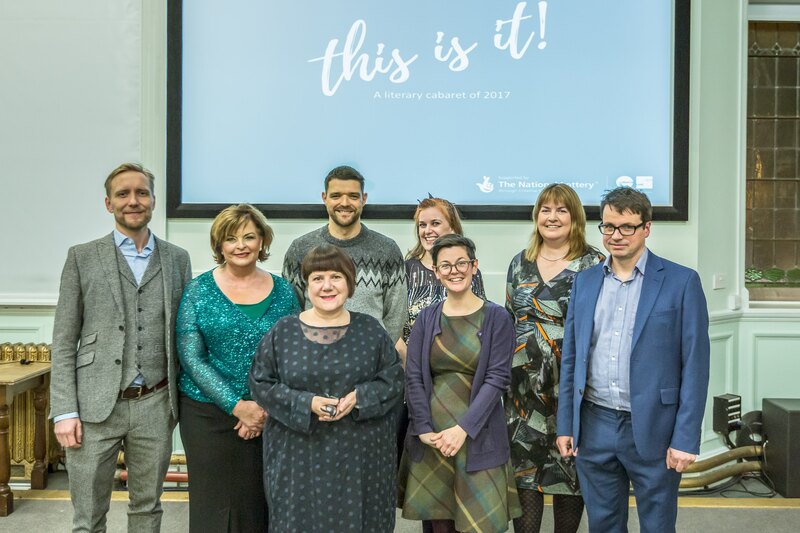 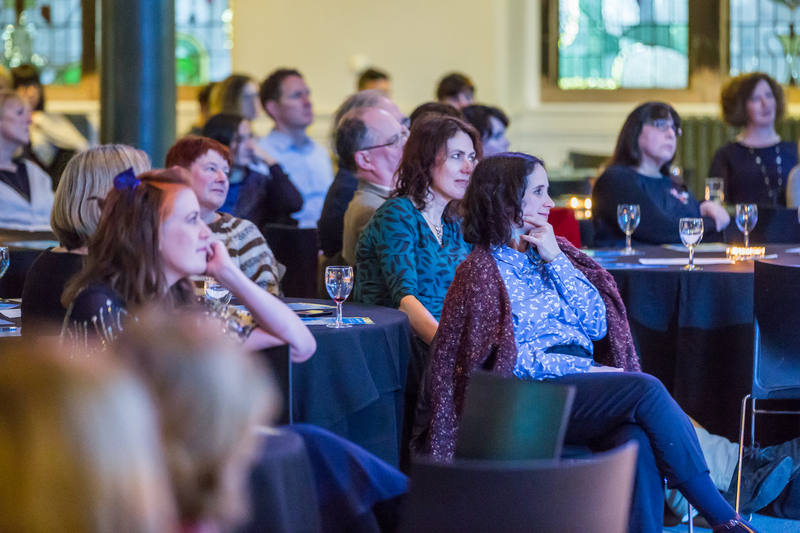 As Scotland’s largest literary network, we bring together writers, publishers, educators, librarians, literature organisations and national cultural bodies, to create a strong, trusted collective voice for literature and languages, which are celebrated locally, nationally and internationally.